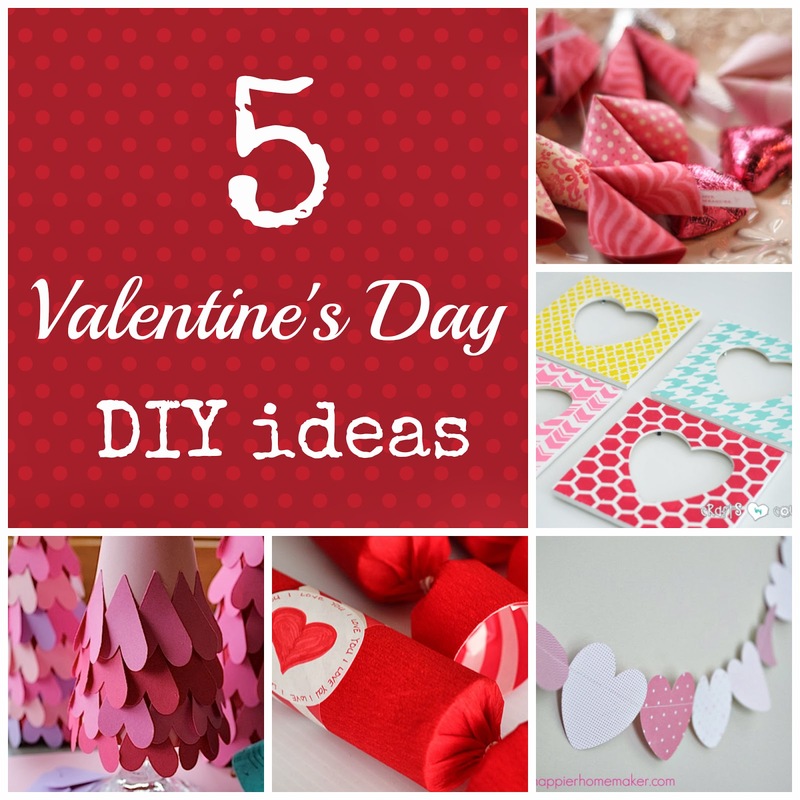 Hello~ I'll be sharing 5 different Valentine's Day DIY ideas for today's post! You can click the links to view the full tutorial! I personaly like these tutorials as it is very easy to recreate and the materials are very easy to find at any supply store! 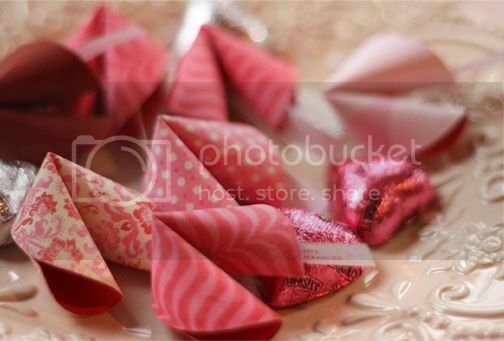 1. fortune cookie paper craft - a simple fortune cookie inspired DIY project using patterned paper served with personalized quotations for the last minute givers! 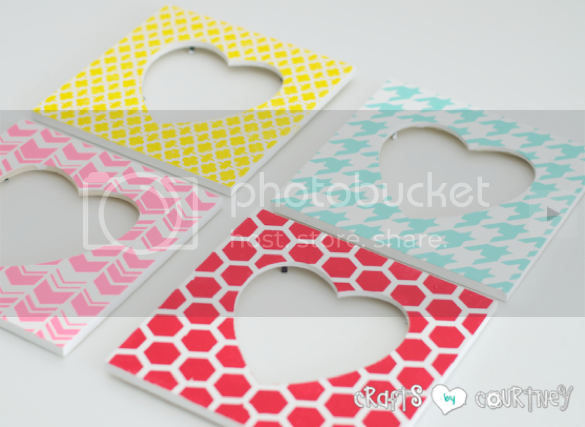 2. stencil valentine heart frames - decorate your house with this valentine-y frames that is super easy to make with the use of stencils and a little bit of paint! 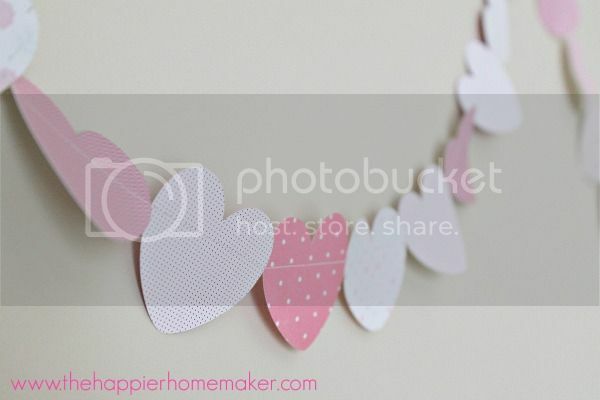 3. heart sewn paper garland - use various scrapbook paper and cutout little hearts to create this super cute garland for the Valentine's day! 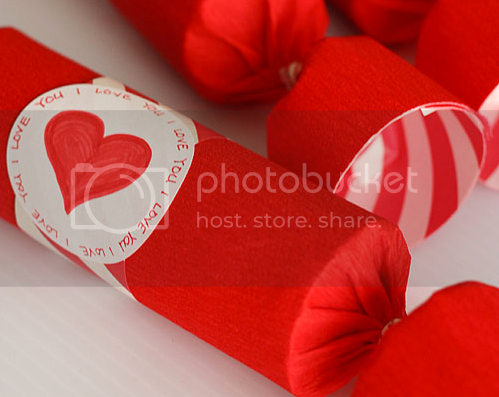 4. valentine's day surprise cracker - recycle your paper towel tube into a surprise valentine's day cracker filled with different fun treats! 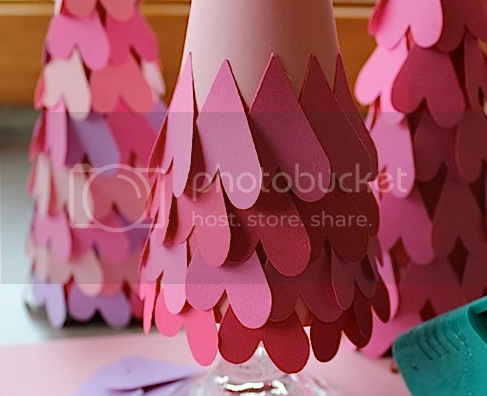 5. valentine heart cone tree - you can now recreate the ever-popular cone tree using punched out paper hearts, colored paper and glue! I WANNA KNOW: Do you decorate your room in preparation for Valentine's Day? Aww I love the fortune cookies! 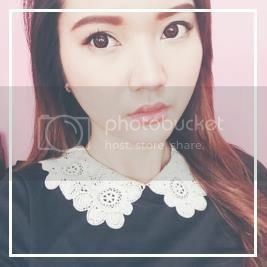 you should try them out! it's super easy! All of it are cute!! Love it! cuteness overload! now how's ready for vday!